Robert Sedore joined Barney River in 2018 and is responsible for leading the asset management platform for Barney River’s hotel and multi-family portfolio. Robert is also actively involved in identifying and underwriting new acquisitions, and investor relations. Prior to joining Barney River, Robert was a Director with CBRE Hotels. At CBRE Robert conducted hotel feasibility studies, valuations and appraisals, asset strategy, management of contract negotiations, acquisition due diligence/underwriting and other advisory engagements across Canada and the Caribbean. Prior to CBRE Robert held senior management positions with Fairmont Hotels & Resorts in Toronto, Vancouver and the Canadian Rockies. Robert holds a Bachelor of Commerce (Honours) in Hotel and Food Administration from the University of Guelph. 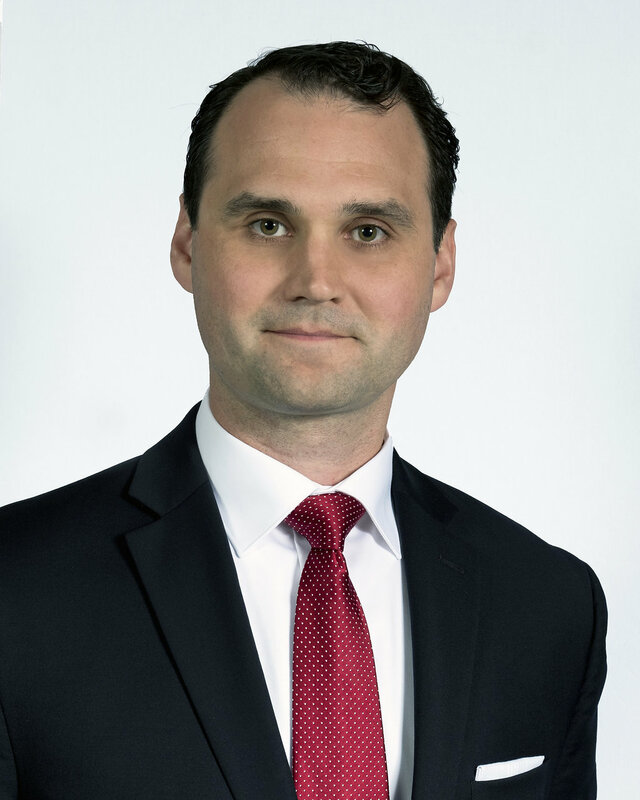 Robert also holds a Certificate in Hotel Real Estate & Asset Management from Cornell University and is in the process of obtaining a Post Graduate Certificate in Real Property Valuation from the University of British Columbia.